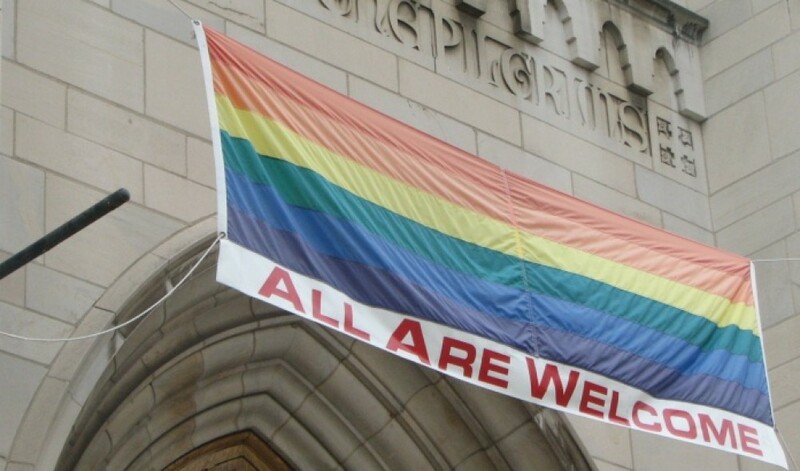 When All Saints Church sought to signal its hospitality to gays and lesbians, the Catholic parish in Syracuse, N.Y., turned to a well-known image from the 9/11 attacks: five firefighters carrying a body from the wreckage of the World Trade Center. The body belonged to the Rev. 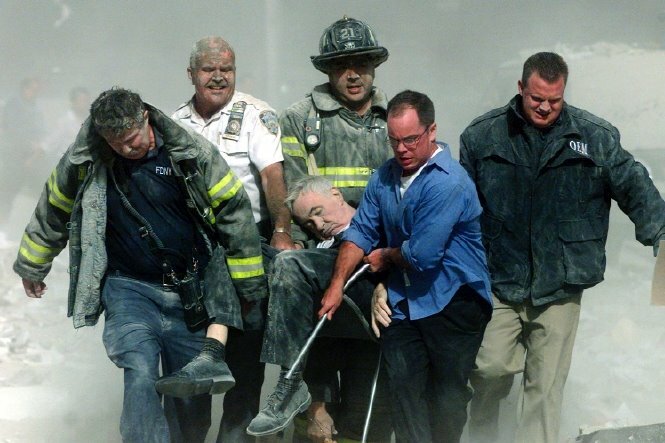 Mychal Judge, a Franciscan fire chaplain who rushed to the burning buildings and was killed by falling debris. Later, a half-hidden secret emerged about the gallant priest: he was gay. All Saints hopes the statue will demonstrate that the parish, following Judge’s lead, is committed to closing the chasms between rich and poor, black and white, gay and straight, said the Rev. Fred Daley, the church’s pastor.